As the title, S1 Fibreglass bootlid, painted with a thin coat of Snakeskin Green, also found on special edition Dodge Vipers! No problems just would need painting and some hinges cutting from a metal bootlid and off you go. Has had some aerocatches fitted in the past and since been filled over. This has an internal and external skin and is relatively rigid. 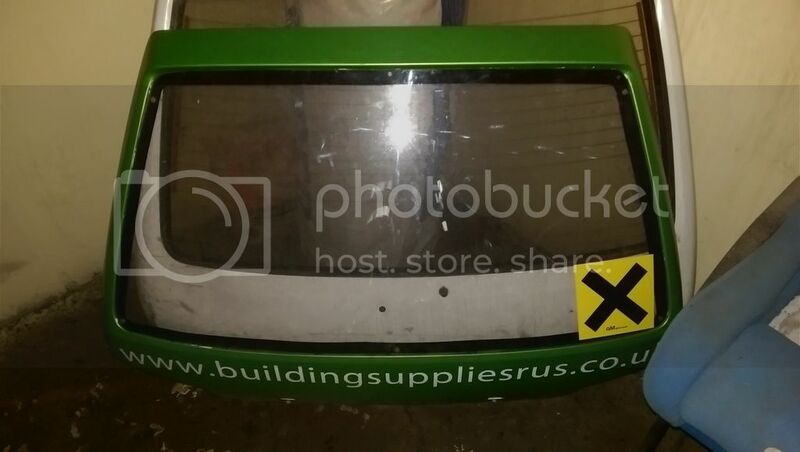 perspex window included which has light scratches from cleaning. £130, collection only ex Manchester.